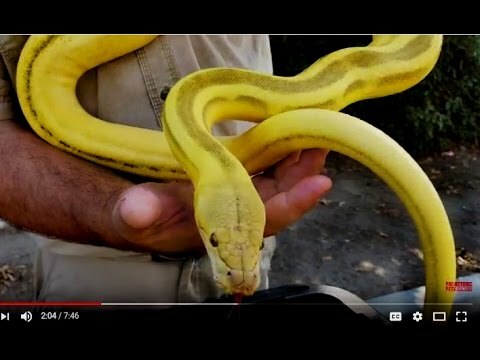 YouTube - Jay Brewer shows off ten reticulated pythons with amazing coloration at Prehistoric Pets. 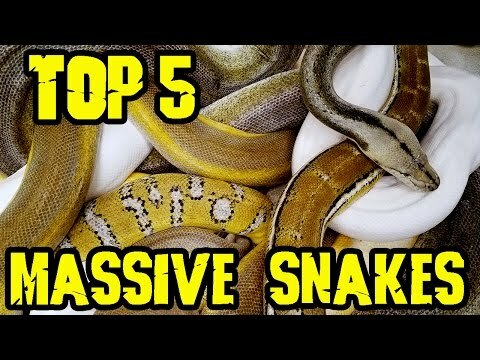 YouTube - Jay Brewer shows off five fantastic looking reticulated pythons that are a good size at Prehistoric Pets. 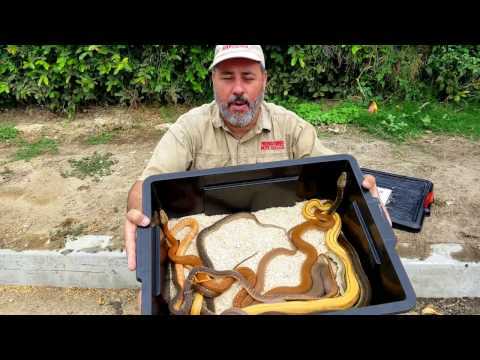 YouTube - Jay Brewer shows off ten terrific looking yearling reticulated pythons from Prehistoric Pets.